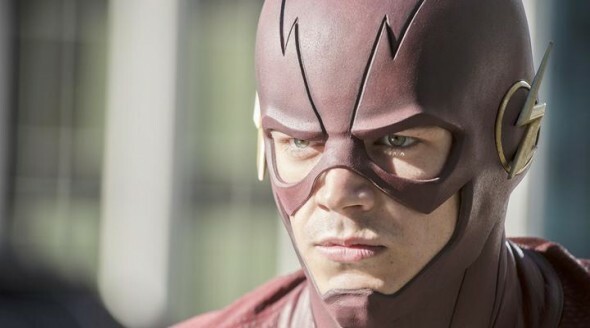 Are you excited to watch the third season of The Flash TV show on The CW. Star Grant Gustin is. The actor has shared his thoughts on The Flash, season three and promises it will be the “strongest” yet. Production begins tomorrow, July 6, 2016. From Greg Berlanti, Geoff Johns, and Andrew Kreisberg, The Flash TV series cast also includes: Candice Patton, Danielle Panabaker, Carlos Valdes, Tom Cavanagh, Jesse L. Martin, and Keiynan Lonsdale. The third season of The Flash premieres Tuesday, October 4, 2016, at 8:00pm ET/PT. What do you think? Have you watched the first two seasons of The Flash TV series? Do you plan to tune in for the third season premiere, on The CW?